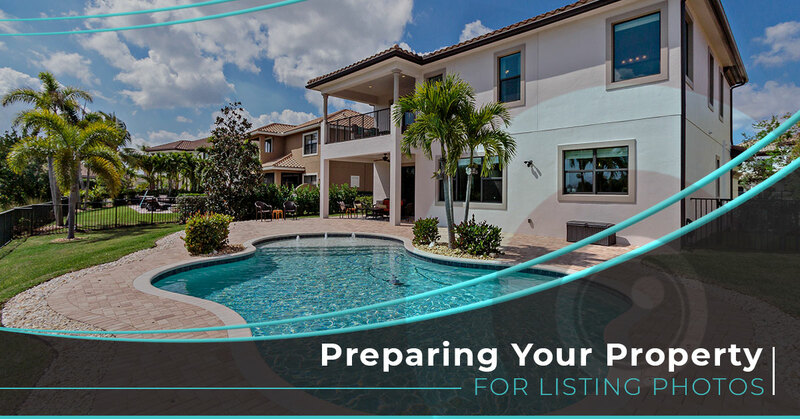 When it comes to showing people what it is that your listing has to offer, you really have to rely on high-quality listing photos. Not only is real estate photography a great way to showcase every knick and cranny of a property, but it is an opportunity to present your space the way you’d like others to see it. Here at Perfect Real Estate Visuals, we work with realtors to capture the perfect image of houses that are being placed on the market. One of the first things that needs to be done before we can capture pictures is a little bit of tidying the space up. In today’s blog, we’re going to cover a few of the ways that you can prepare your photos to ensure it looks its best. Currently, a majority of people use websites and apps to find houses that they might be interested in. That means that they’re getting their first impression of the house before they ever visit it. That being the case, you want to make sure the impression that you leave is a great one. Understanding the importance of the photos that we’re going to take is the first step to ensuring the process goes smoothly, and as an agent, you know that! Now, it’s time for you to share this knowledge and enthusiasm with your client so that they can get the house picture ready. As a real estate agent, you can make a list of things that need to be done in order for the house to be show ready. Your client, on the other, likely cannot. While they may be able to come up with a few of the things that need to be done, we always suggest creating a to-do list for your client so that they can tackle the important parts of the preparation. Giving this list to them at least a week or two in advance will help ensure that all items on the list are taken care of. One of the more common mistakes that we see when photographing houses is forgetting that the exterior of the house will also be photographed. While a clean and organized interior of the home is great, we can’t forget that the exterior of the home will be photographed and making a first impression too. That being said, when you go to compile the to-do list for your client, make sure to include a couple of bullet points on what they can do to enhance the exterior of their home as well. If you’re in need of high-quality real estate photography in the Coral Springs area, you can always count on our team. Perfect Real Estate Visual has been honored to provide the Coral Springs and surrounding area with our skills and passion for photography. Our knowledge and drive make our photographs the missing piece to your real estate equation. Reach out to our team today with any questions or inquiries that you have regarding our real estate photography services, and we’d be more than happy to help you.